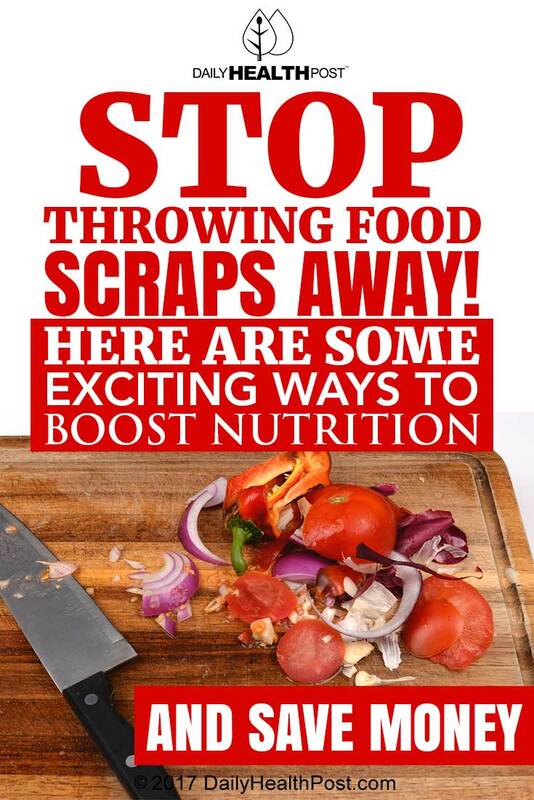 STOP Throwing Food Scraps Away! 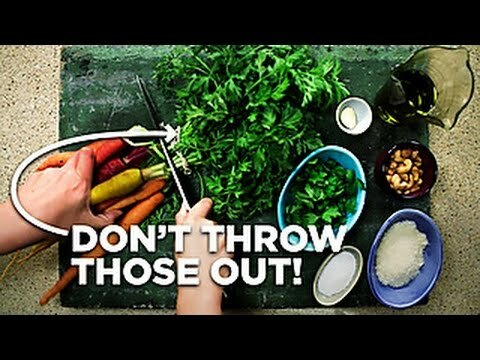 Do you feel guilty when throwing away food scraps while cooking? Try keeping those ‘scraps’ instead. This video shows you how. For example, instead of tossing green carrot tops away, make a delicious pesto with those antioxidant-rich greens. In a food processor, toss in the carrot tops, garlic, salt, olive oil, nuts, and parmesan cheese. Voila! Bright green healthy and scrumptious pesto that can be served on top of pasta. 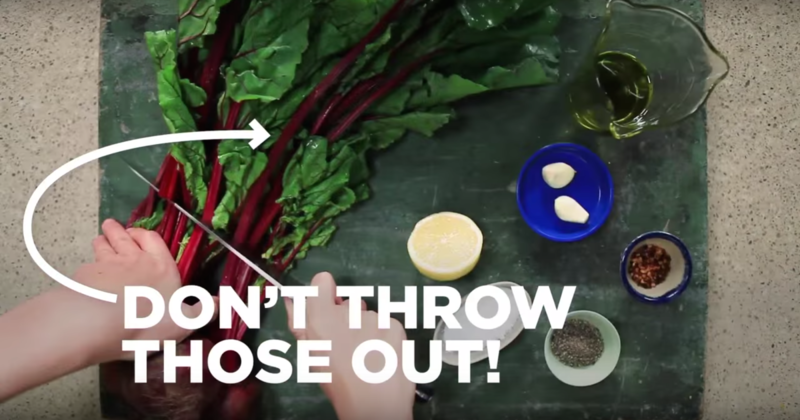 Think you need to throw out lemon peels? Make ‘lemony sugar’ instead by adding the peels to a bowl of sugar, letting the mixture sit for a couple hours, and serving the lemony topping on a bowl of fruit for a tangy lemon dessert. And what to do with broccoli stems? Slice, peel and pickle them. This video shows you how. As for pumpkin seeds, rich in a host of nutrients including omega-3s, instead of throwing them away, rinse them, roast in the oven with olive oil, spices and salt. Yum. Have some parsley left over? Toss it into a blender along with fruit juice, banana, almond milk, and even cinnamon for a super-charged healthy green smoothie.